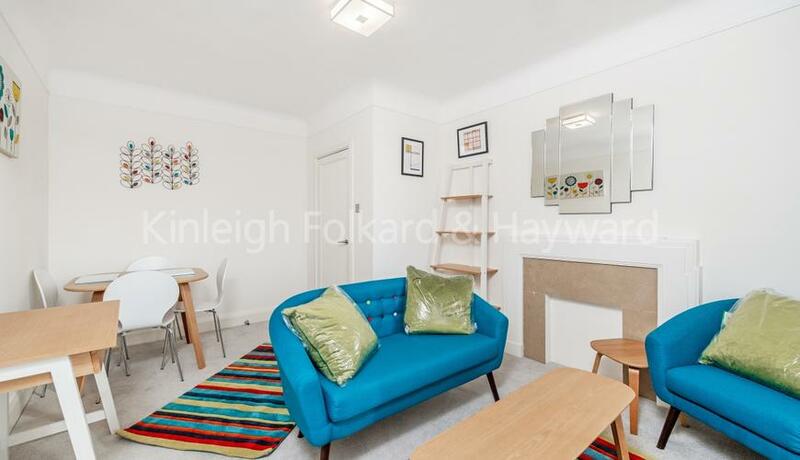 Brand newly refurbished, spacious one bedroom flat in this secure portered block moments from Baker Street Underground Station. 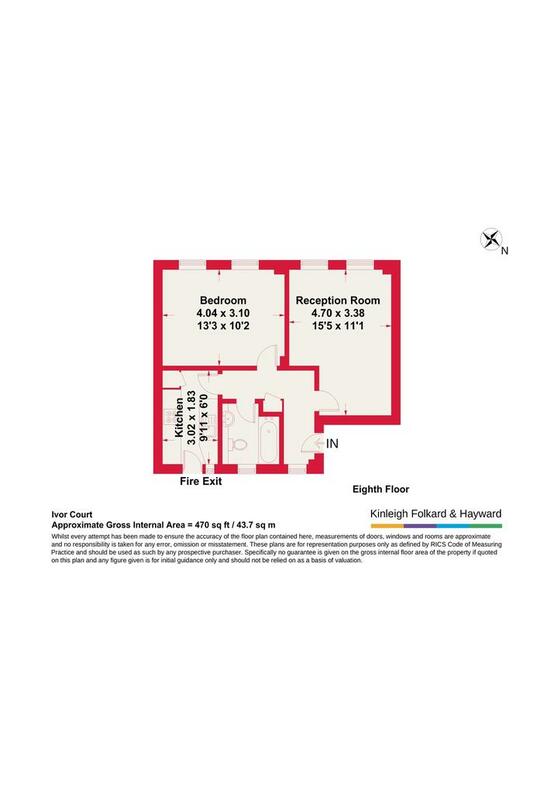 Situated on the eight floor with a lift, the property benefits from exceptional amount of natural light. Decorated in a modern, but neutral décor and spread over 500 square feet the flat offers ample entertainment and living space. The kitchen is separate and has been modernised with built in appliances and family bathroom is very airy with shower over bath. The flat is offered furnished and rent includes heating and hot water charges.